Tripmaster and CAP repeater in one device. 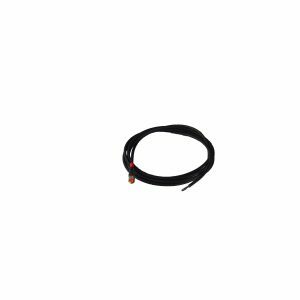 Works with wireless or wired wheel sensor and most GPS equipment. * Available when the RD GPS receiver or (compatible) Garmin is connected. 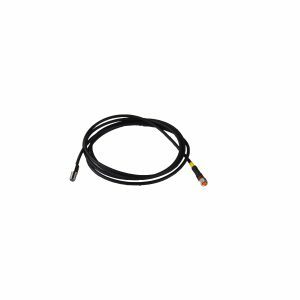 No need for a vulnerable cable from the tripmaster to the sensor. The wireless sensor detects every wheel rotation by means of a magnetic sensor and sends this information to the tripmaster. A sensor cable can still be connected if required. Water, dirt and vibration are no problem for RD thanks to its ruggedized aluminum housing, fully potted electronics and waterproof connectors. When RD loses its 12V power connection, the sealed internal rechargeable battery makes sure that you can follow your roadbook to the finish. Indicators on the battery condition, sensor performance and GPS connection give you continuous information on the operation of your tripmaster. No need for a mechanic. The menu driven interface makes RD easy to work with. From one mode to another is intuitive, as is the setup of the wheel circumference, time and backlight setting. Even when you are not a regular RD user, you will find it easy to operate. Zeroing, adjusting distance, switching from trip or stage to speed or CAP is so fast that it can be easily done while driving. Don’t loose any time anymore! 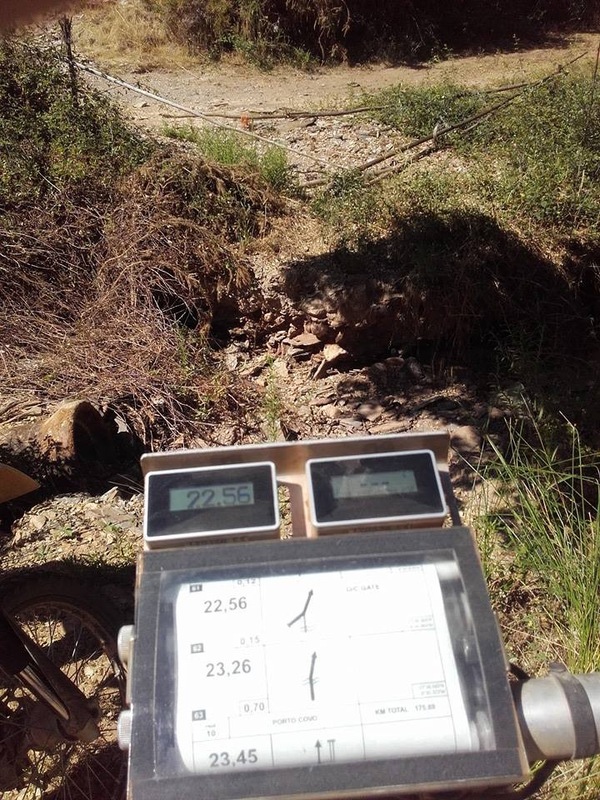 The high contrast display and custom made large font make RD easy to read even in rough conditions and at high speeds. The bright adjustable backlight makes sure that even in dusty conditions with dark, bright, or changing sunlight conditions, RD keeps its readability. RD has 6 modes: trip, stage, speed, course-over-ground, time and setup. The trip-mode gives you the total trip distance and trip time. 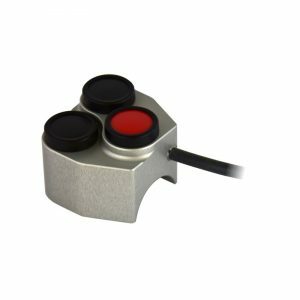 The distance is adjustable with one click and can easily be zeroed. In stage-mode the stage distance is zeroed with one click, and the stage number is incremented or decremented automatically. This mode is also used when taking a detour and keeping track of the detour distance. The speed-mode displays the current, maximum and average trip speed. The course-over-ground-mode, or CAP, displays your (true) heading when a compatible GPS receiver is connected. The time-mode makes sure you have your rally time of the day on your steering wheel. 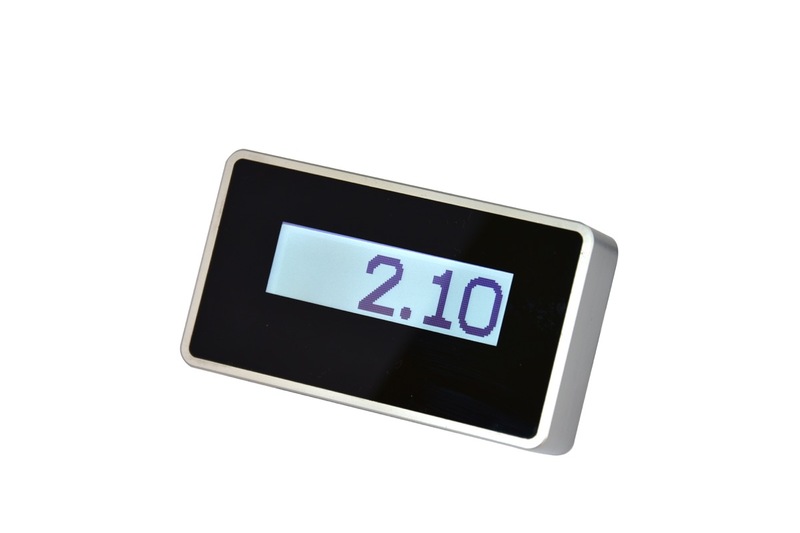 In the setup-mode you can change the wheel circumference, time, resolution, and the brightness of the backlight. In this mode you also have diagnostic information about the sensor and the connected GPS device. The wheel circumference is settable in millimetres and adjustable while driving to match the roadbook exactly. The GPS distance measurement is settable in percentage and adjustable while driving to match the roadbook exactly. 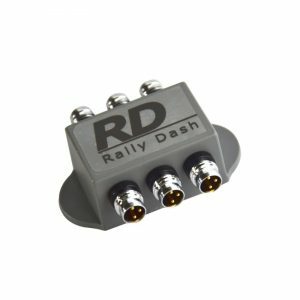 The distance in trip and stage mode are at a resolution of 100 meters, but can also be set to a higher resolution of 10 meters for smaller scale rallies.